Don’t we all love parties, celebrations and social gatherings! All that merriment, meeting friends and family members and just having a jolly good time is something we all need once in a while to let out hair down. But to host an event is far from being a relaxing process. From deciding on the venue, preparing a guest list, checking availabilities, décor, arranging food, uff… the list is endless. To top it all, is the pressure to make sure that your guests are entertained. Well we always have the option of hiring event and party organizers but the good ones come with a hefty price tag. So what do you do in such a situation? Well the answer is simple! Ladies and gentlemen we introduce you to emble. This is the new event organizer in town that helps you create better events with friends. You can now plan, invite and collect money from your guests in a hassle free manner. 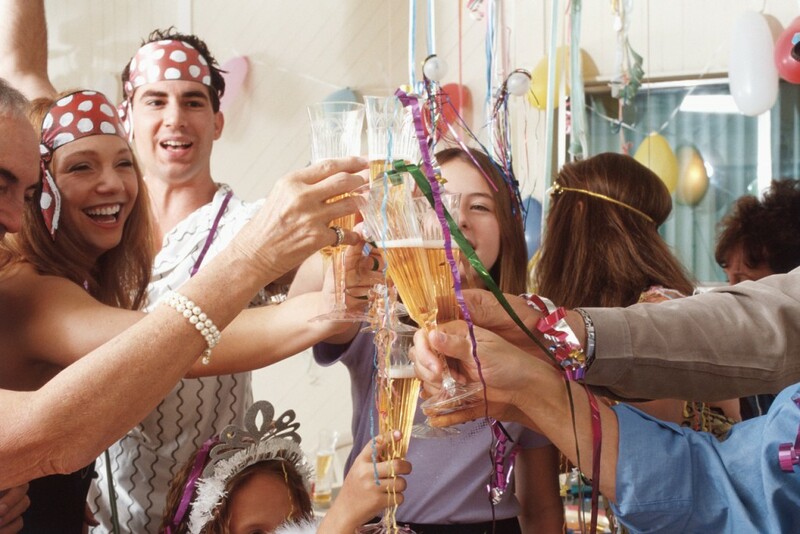 With emble, you can now organize a kickass party minus the stress. Ideated and co-founded by Tom Starley, Ria Blagburn and Dale Grant, Emble is here to take away the stress involved in planning social events. The three founders worked together previously as part of Tom’s creative design agency. So they have already gelled as a team when they began putting the app together. “We’ve all got strengths and weaknesses, and our skill sets definitely complement one another. We started working on emble in 2013 and have really loved watching it grow from an idea into an app people actually find useful!” says the team. 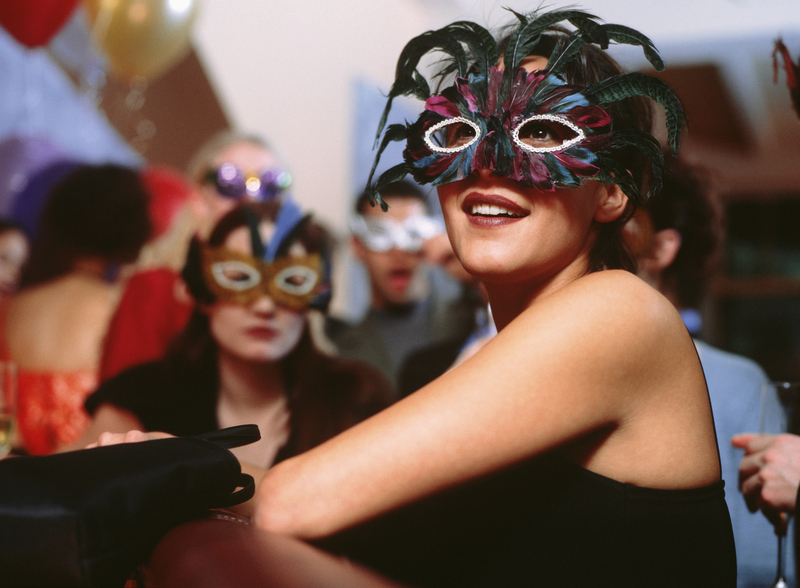 Planning a social event indeed takes up way to much energy and is often coupled with copious amounts of stress. emble is a web app designed to make it easier for groups of people to plan social events. In a way it acts as your event planner. From deciding on a date and idea to handling the often-awkward task of collecting payments from guests, emble helps users to arrange birthday parties, holidays, and get-togethers with minimal panic attacks. emble was created with an idea to allow people to plan better events and have more fun with their friends. Organizing groups of friends or family is almost always easier said than done, and attempts in planning get-togethers can often result in failure. On other occasions, there may be a vast difference between the number of people who said they’d attend and the guests who actually turn up – this can leave the organizer out of pocket and disappointed. emble aims to help people create better social events by making it easy to decide what to do and when to do it, and allowing organizers to collect money without any hassle. Necessity is the mother of all invention, and as with many life-changing creations. emble was born from the need to solve a problem. Founder Tom decided that the options available for organizing his weekly 5-a-side football match were severely limited and lacked two key elements: the ability to vote on a time and place, and the capacity to collect money from his fellow players. “Cogs turning, Tom quickly realized that coming up with a solution to help him and his teammates would also be perfect for anyone planning an event, and in the months since then, emble has gone from a pipe dream to something real!” says Ria. In order to keep emble running, the team had to keep their creative agency running. Thus dividing their time between client work and the app has been the team’s greatest challenge. Even though they enjoy being involved in two exciting businesses, it surely has been stressful. In terms of competition, Facebook and Eventbrite do pose as direct competitors. However, the latter is more geared towards professional events and less targeted at group of friends. “In the future, emble will provide users with suggestions of event locations and options to book tickets directly with these companies, in order to ensure planning parties and holidays as seamless as possible. For example, a best man tasked with organizing the groom’s bachelor party would receive in-app idea inspiration, such as paintballing or go-karting. Local, verified companies would be suggested that the user would eventually be able to make bookings with directly. We’ll also be releasing a mobile app in the next few months so people can keep up with their events on the go. We want emble to be everyone’s event planning app of choice!” says the team. Whilst emble is a tool suitable for use by a wide range of individuals and use cases, it is specifically targeted at an active audience looking for a better way to organize social events. This platform currently offers support for the UK, US, Ireland, France, Germany, Spain and Italy. However, the team soon hopes to expand internationally as well. emble is free to use for anyone creating an event, and guests attending an event where the organizer doesn’t need to collect money. If a guest is attending an event and is paying through emble, they will be charged a small fee (3.9% + £0.30/$0.50/€0.40 on top of the amount the organizer wishes to collect per person). In short, if you are about to organize a social event soon, then do make it a point to use emble. It is this kickass platform that makes the process of organizing enjoyable and less stressful!! LastRoom Makes Business Travel Easy! Previous articleMingel Is Your Next Big Event Planning Hub!